Witch hazel is finishing blooiming here in the mountains of North Georgia. 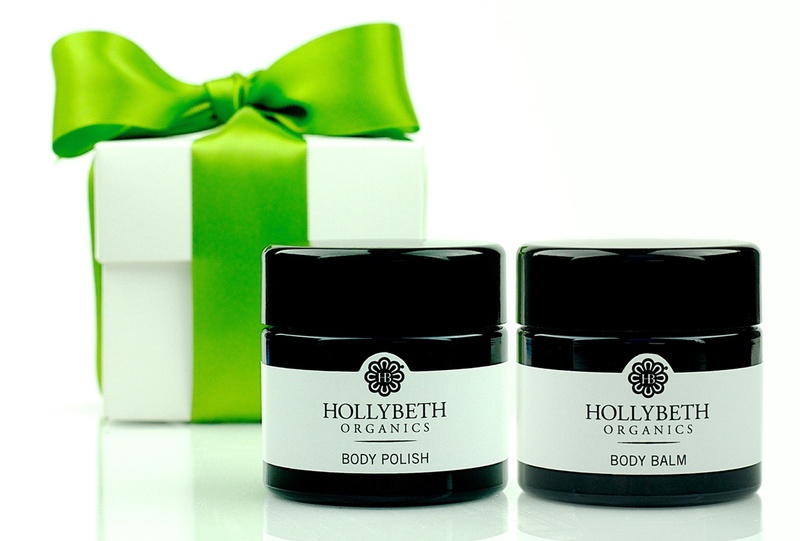 A native plant it is a naturally powerful ingredient in HollyBeth Organics’ Marigold Toner and Pore Clarifying Mask. Witch hazel is native to the US and used by Native Americans to treat colds, eye infections, kidney problems, skin conditions, stings and wounds. Today it is widely known as an astringent and effective acne treatment. The plant is interesting for numerous reasons. As one of the few plants to go to full bloom in fall and winter, it is one of the only food sources for insect life (flies, midges, beetles) that tolerates the cold, thereby holding a monopoly over wintertime pollination—an interesting ecological niche! Witch hazel’s seeding mechanism is very unique. The previous year’s seed capsules mature at the same time as its current year’s flowers, and quite often one can hear an audible popping sound as the seeds are forcefully ejected up to 25 out from the tree like bullets. Witch hazel is also a major part of animal life. It often grows in dense thickets, providing cover for birds and small mammals. The seeds provide food for insects, wild turkeys, bobwhite quail, as well as gray squirrels. Furthermore, ruffed grouse and white tailed deer feed upon the buds and flowers. Witch hazel is amazingly beneficial to the skin. Its natural astringent properties make it a great tool against acne, regulating oil production and reducing inflammation. It also helps reduce puffiness and tighten skin, making it a great defense against under eye bags. Feeling oily or grimy? Witch hazel is a great skin refresher. It cleanses and purifies, calming the pores and soothing the skin while gently hydrating and restoring natural balance. Suffering from razor burns or sun burns? 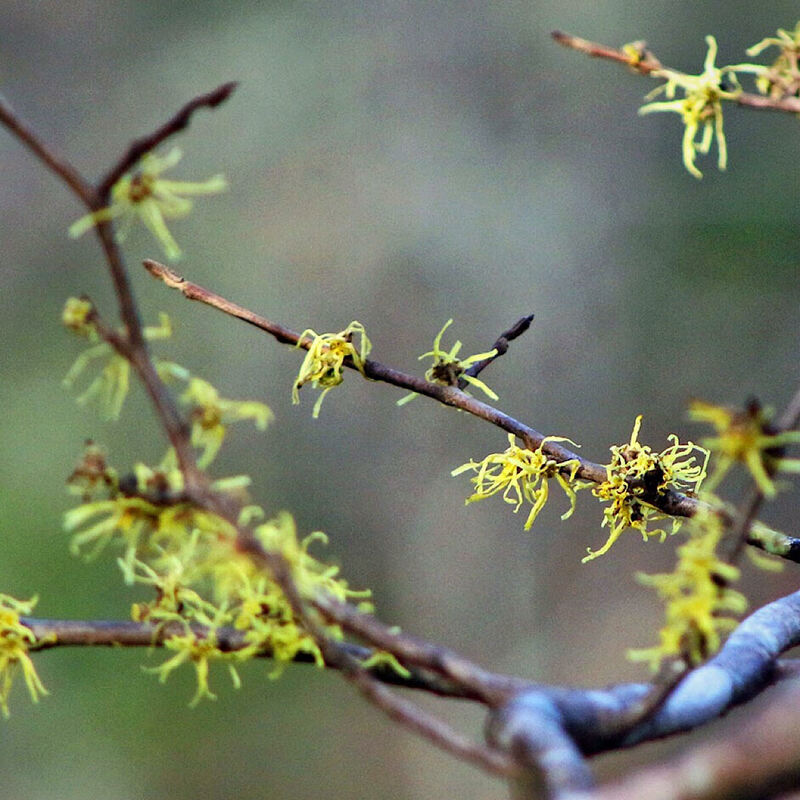 Try a little witch hazel to calm the area and soothe irritation. Want a product that conquers all of these concerns? 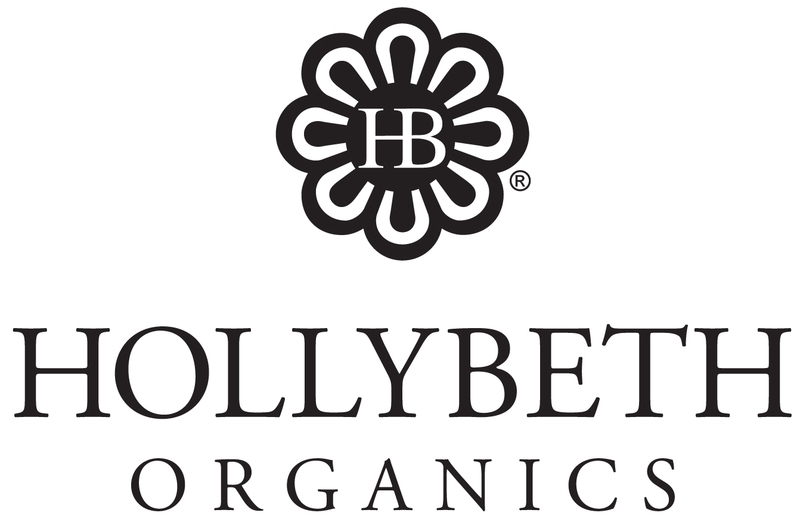 Click here to discover HollyBeth Organics’ witch hazel based Marigold Toner. This entry was posted in acne, essential oils, Facial Care, ingredients, medicinal plants, Uncategorized and tagged acne, astringent, marigold toner, skincare ingredients, witch hazel.